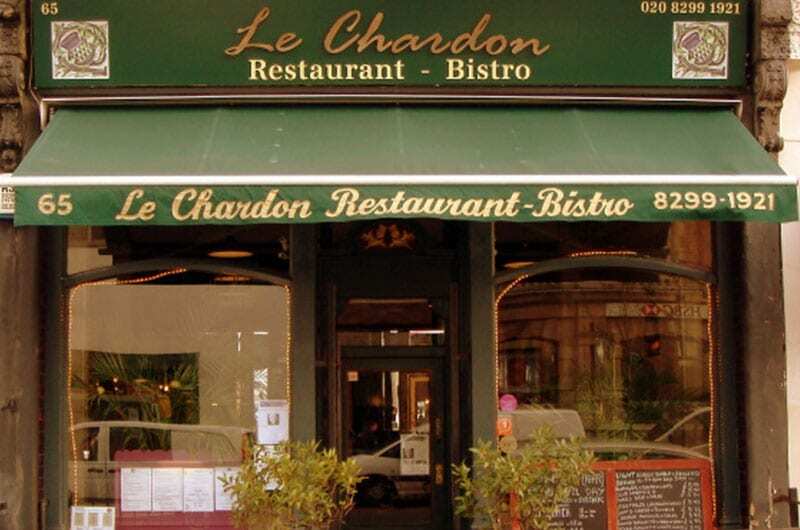 Le Chardon at 65 Lordship Lane East Dulwich has shut its doors after almost 20 years due to the owner retiring. Tart London who opened their first site on the Pavement in Clapham in 2015 have taken as assignment of the existing lease at a passing rent of £45,000. Le Chardon was a hugely characterful restaurant boasting stunning antique floor and wall tiles from when it was once a David Greig's Grocery store. MKR Property acted on behalf of Le Chardon negotiating an undisclosed premium.